City Farm School Internship Opportunity! 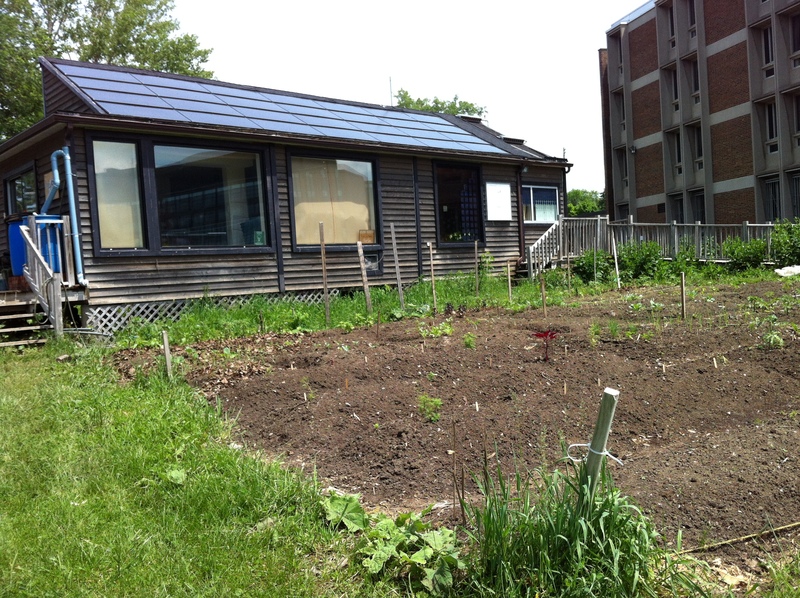 Hey folks, we have an opening for the remainder of the City Farm School Season and we’d like to invite you to apply by this Monday, June 15th. You’ll be able to learn about growing your own vegetables, beekeeping, medicinal plants, propagation and much more with some extremely fun and smart people (including a special event with THE Joel Salatin). You must be available either Monday or Friday mornings this summer. Previous PostCheck out our new commercial!Next PostCity Farm School Photo Blog – Late May!